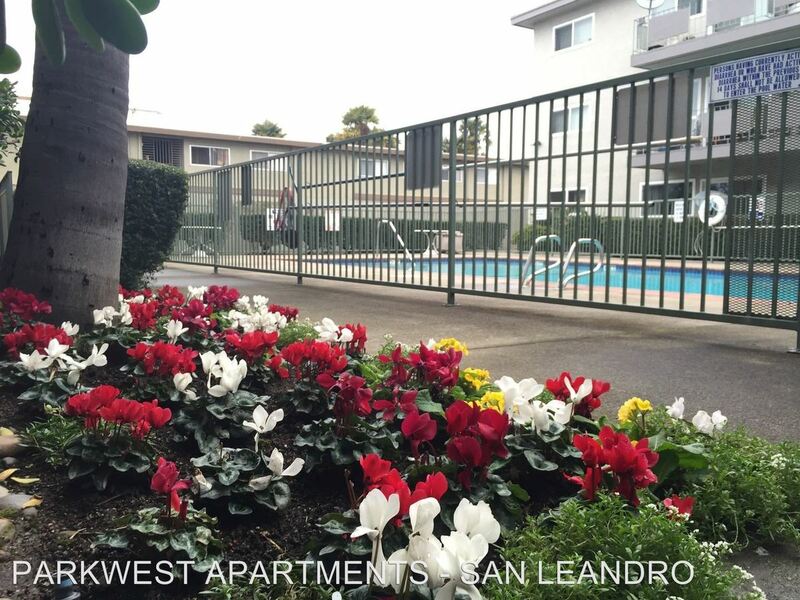 This rental is a San Leandro apartment located at 14400 East 14th Street. 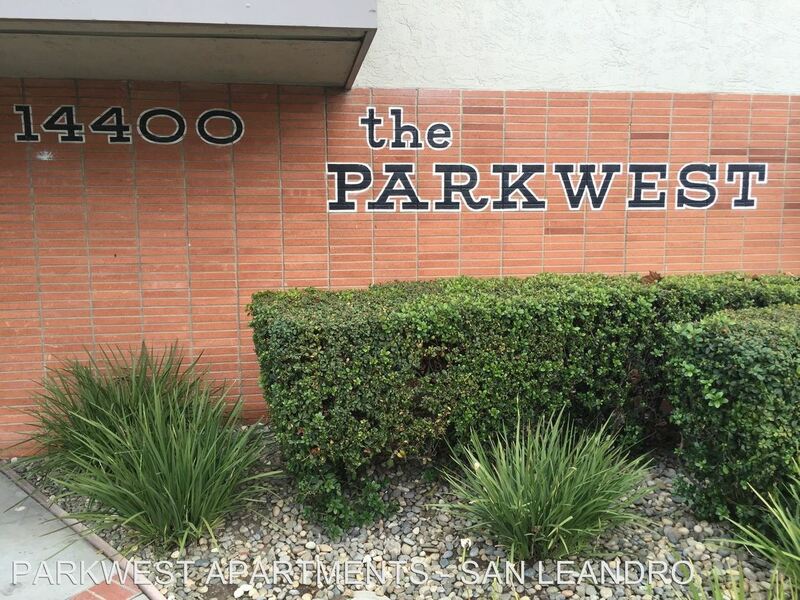 The property features 8 unit types ranging from 1 bedroom/1 bathroom to 3 bedrooms/1 bathroom with rent ranging from $1595 - 2295; the market average ranges from $3,140 to $4,153 for 1 and 3 bedroom apartments, respectively. 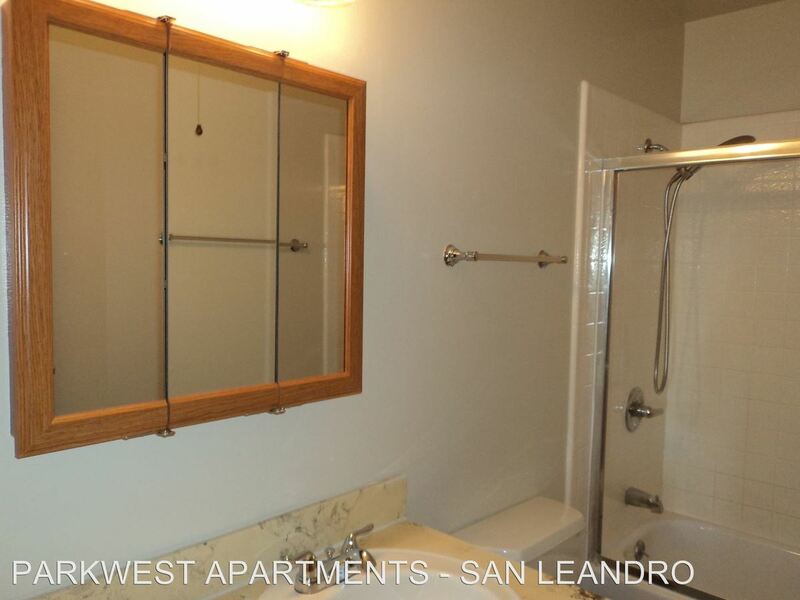 This rental is located near the Hillcrest Knolls neighborhood just 0.96 miles from the center of San Leandro and 4.98 miles from Chabot College. The property has a Walkscore of 82, so you should be able to walk or ride a bike most of the time.